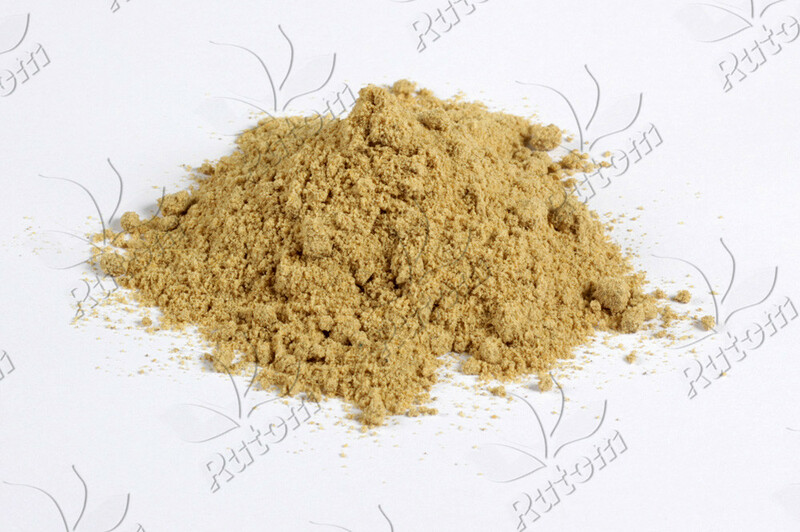 Fish bone meal is made from processed fishbone which is dried and smashed. As feed additive, it can provide necessary nutrients like calcium and protein. 1. Rich in collagen, calcium and phosphorus, it can promote animal bone growth. 2. No stench, good palatability. As animal feed additive, it can reduce feed cost.